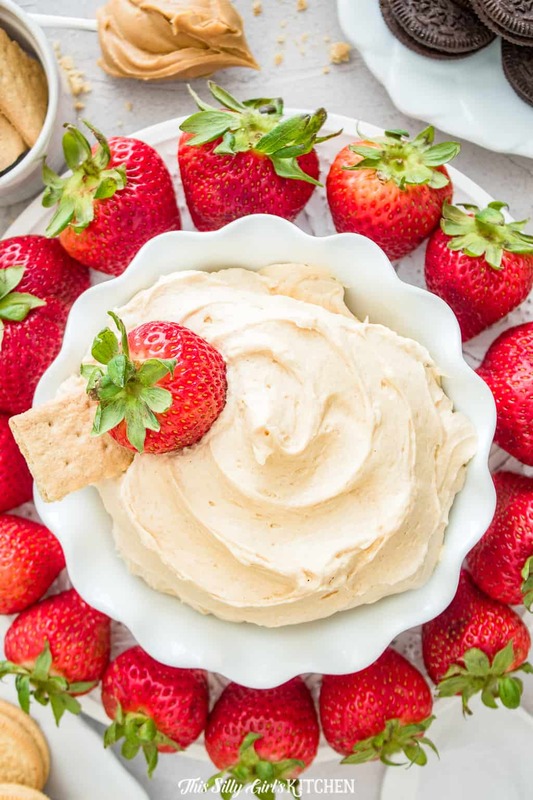 Fluffernutter Dip - A Creamy, Decadent Dessert Fruit Dip! 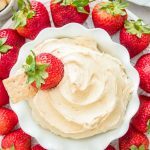 Fluffernutter Dip - A Creamy, Decadent Dessert Fruit Dip! 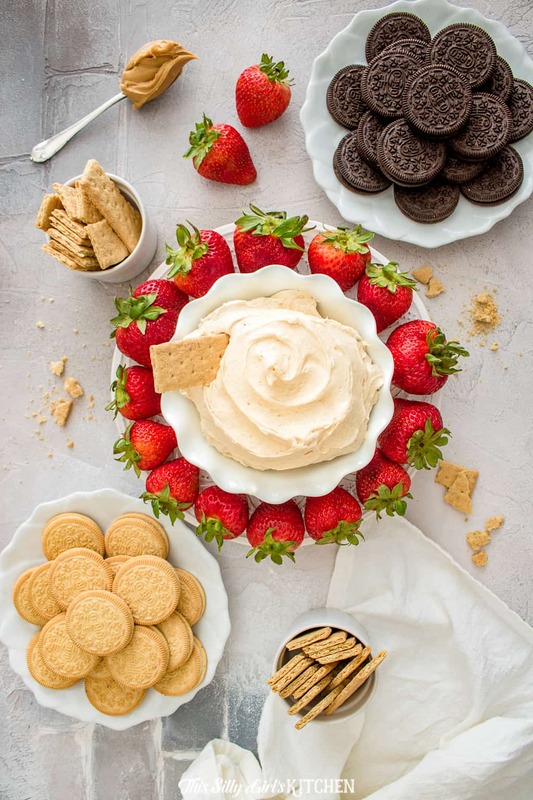 Fluffernutter Dip, the classic sandwich turned into a decadent, creamy dip! 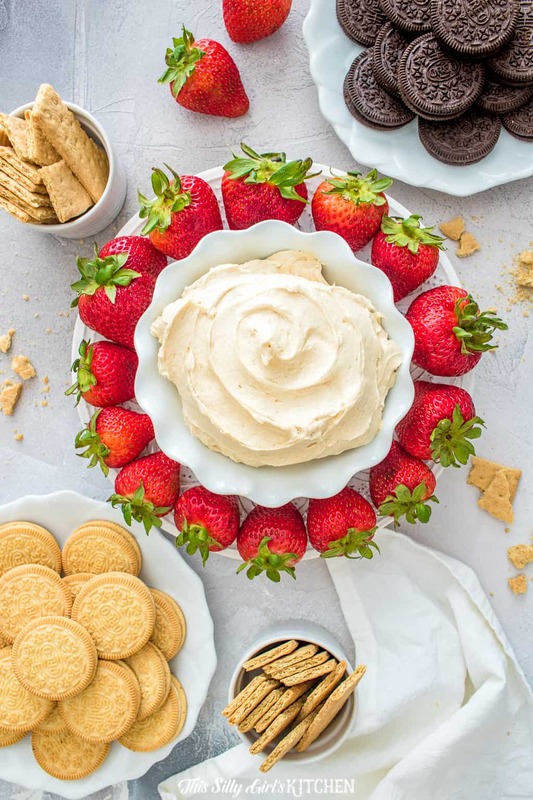 Cream cheese, fluff, and peanut butter, that’s it for this decadent fluffernutter dip. You read that title right, fluffernutter dip! HOLY CRAP. How did I not think of this one sooner?! We all know of that classic naughty sandwich right? Fluff and peanut butter, a match made in Heaven. WELL, add some cream cheese to that equation and you get this knock your socks off peanut buttery goodness dip. Seriously… this is life changing. What is a fluffernutter sandwich? Traditionally, a fluffernutter sandwich is just peanut butter and fluff on white bread, that’s it! And, it’s oh so delicious! According to Wikipedia, fluffernutter was invented in Rhode Island during World War I. It is also the official state sandwich of Massachusettes! 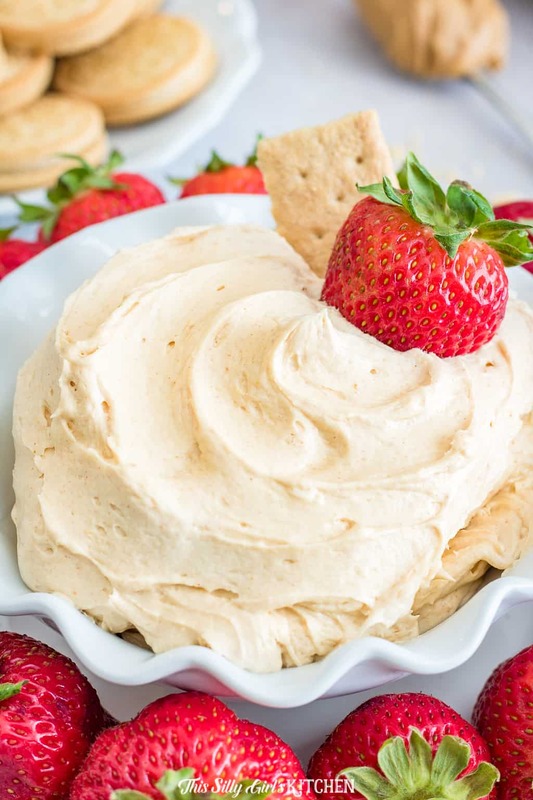 UGH, fluffernutter dip recipes are so easy too, literally just whip the cream cheese with a hand mixer until smooth and then add in the two other ingredients. Marshmallow creme and creamy peanut butter! I served it with a bunch of yummy cookies/crackers and strawberries. I love to mix up dips with sweet and salty options. 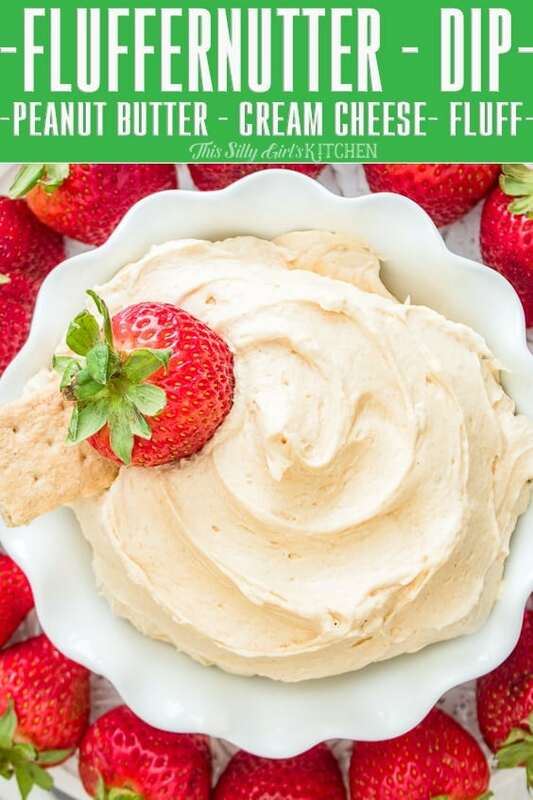 This is extremely similar to my cranberry fruit dip, so feel free to serve this peanut butter version with more fruit as well, YUM! This would be amazing as an after school snack too. Instead of the usual peanut butter and apples or celery, give this a shot! I hope you liked today’s SUPER easy recipe! When is national fluffernutter day? 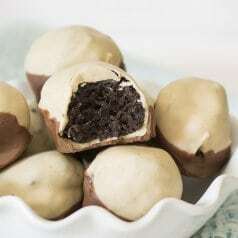 National fluffernutter day is October 8th, 2018, what an amazing day to bust out this recipe again!! You could even make this into a frosting for fluffernutter cupcakes, fluffernutter cookie cups, or even fluffernutter bars! 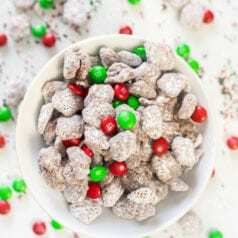 How to make fluffernutter dip? Place cream cheese in a large bowl. 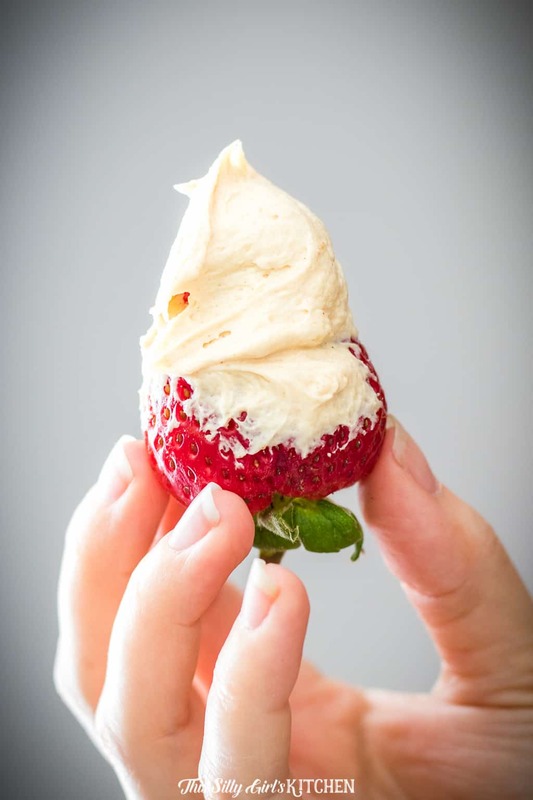 Cream until smooth about 1 minute with hand-mixer. Add in the fluff and mix until combined. Add in the peanut butter and whip until thoroughly combined. Serve and enjoy! This post was updated on 5/22/2018 with new photos and added text. This sounds delicious! And you’re right…how did I not think of this sooner?! Fluffernutter sandwiches are my favorite, I’m so trying this dip this week. Thank you! This is bad… BECAUSE I have all the ingredients at home and probably shouldn’t be eating this late! LOL This is going to be perfect for my daughters slumber party! Thanks for sharing! Wow! This dip sounds amazing! I love the combination of flavors you’ve got going on. I hope you’ll share this at my Creative Ways Link Party that goes live tonight at 8pm central! Oh my gosh, I think I’d eat that whole bowl myself!! Pinning to the Show Me Saturday board. Oh no you didn’t. Easy AND delicious? I’m pinning this one for sure! I’m going to email it to my fluffernutter-loving momma, too. Great recipe! Popping by from Wake up Wednesday! Mmm…yes please. This looks amazing. I love this! I had peanut butter & fluff on Ritz crackers today…so good. But having it as a dip is genius! Have to make this soon. Thanks Dana! This fluffernutter dip looks so yummy! 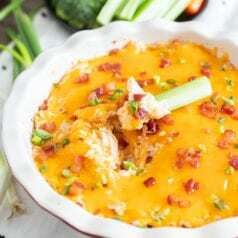 Just wanted to let you know this delicious recipe was featured at this week’s Pin Junkie pin party! Can’t wait to try this!!! Sounds really yummy! Have you ever tried Amish peanut butter spread (sometimes called church spread?) It’s made much the same as this (minus the cream cheese) but adds karo, and vanilla/almond extract! SO, SO GOOD!!! Oh, emm, gee! Yes, please! We have all the ingredients on hand and are whipping this up later today. Thanks for a brilliant idea! I’d like to feature this on our weekend round up if you’re ok with that, with a link back to you.